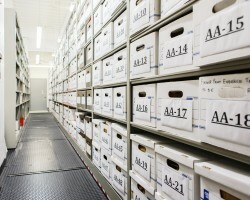 Short-term evidence storage solutions can provide process efficiencies. 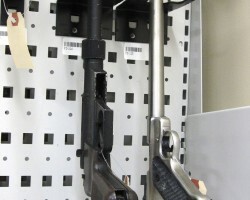 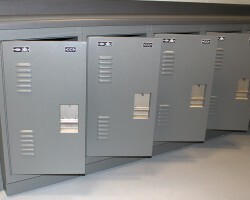 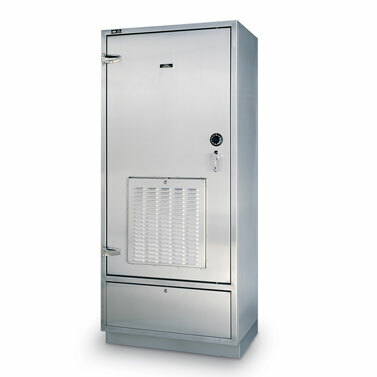 Spacesaver evidence lockers serve as a secure, unattended evidence drop-off system. 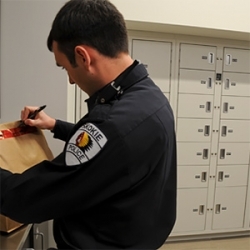 Officers can securely deposit short-term evidence day or night without having to deal with keys or combinations, or rely on an evidence technician. 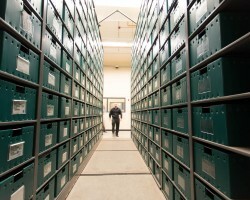 Reducing the personnel that needs to interact with short-term evidence storage greatly reduces costs, and creates daily efficiencies for officers. 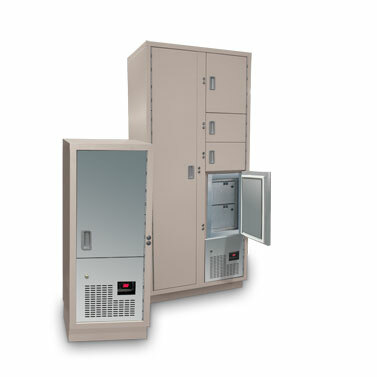 ControLoc evidence tracking technology can be added to any evidence locker, proving an integrated Audit Trail to track evidence from the moment it is deposited, until it is needed as part of a criminal trial. 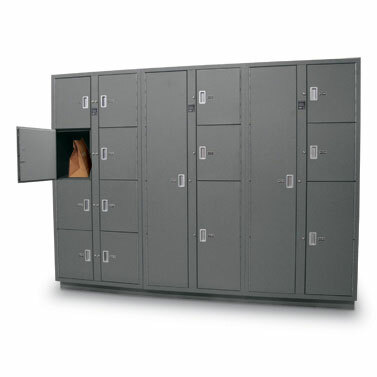 Get in touch with one of our Storage Specialists and get all the information on Short-Term Evidence Storage you need.